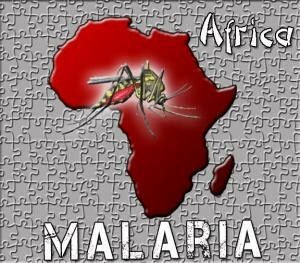 Malaria is a serious and sometimes fatal dieses are caused by a paraste that commonly infectain a certain type of mosquitos. DON'T GET MALARIA! It is really bad. This is the places where they are. Don't go to these places or you'll get it. They thghot it was from the watermelon but it isn't from the watermelon. They had the fever,and the chills.